What pin badges do you have? Okay, to start it off, I have a limited amount of pin badges right now but I'm looking to collect all of the chessington ones. Whether I visit the park and find them on the floor or buy them for a good price here I'm willing to at least try and get them all. 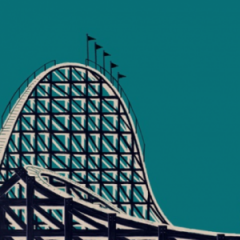 Although I only have Vampire and Bubbleworks ones, my b/f has at least 20 (if not more) - was told last week at Chessington that they have stopped selling them The only new one I have seen this year is the Thorpe Park logo one. Looking to find an Air one! 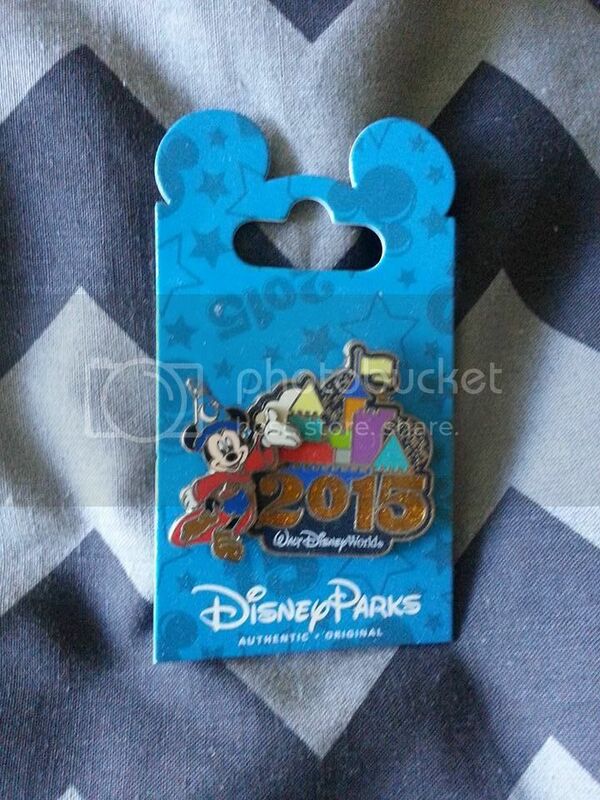 Lost my Epcot 30th pin, Stitch WDW 2012 and my Original Testrack pin broke in half. Also have The Smiler pin and logo pins for Inferno, Colossus and Tidal Wave. Definitely intend to collect more! 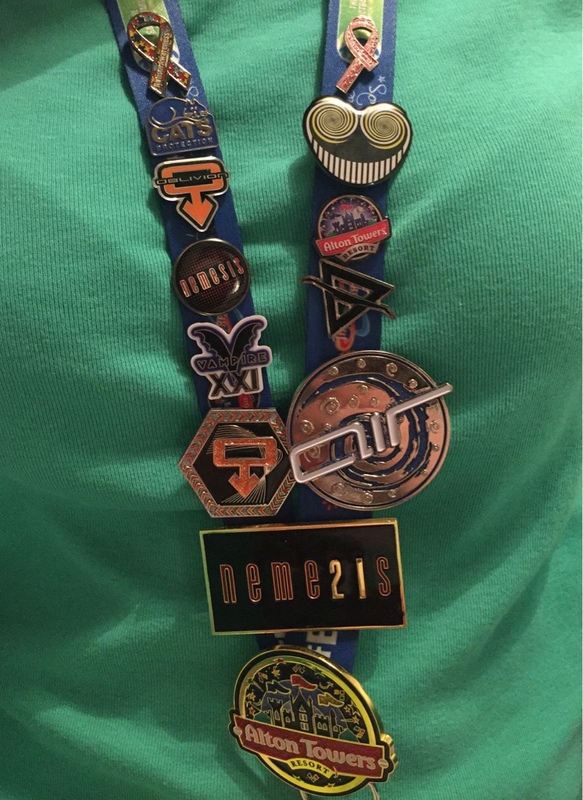 ...and there was me thinking the Neme21s pin badge would be too big for my Legoland lanyard! I didn't see the point of collecting them, but I got one! Well there you are - you have the beginnings of a collection!! 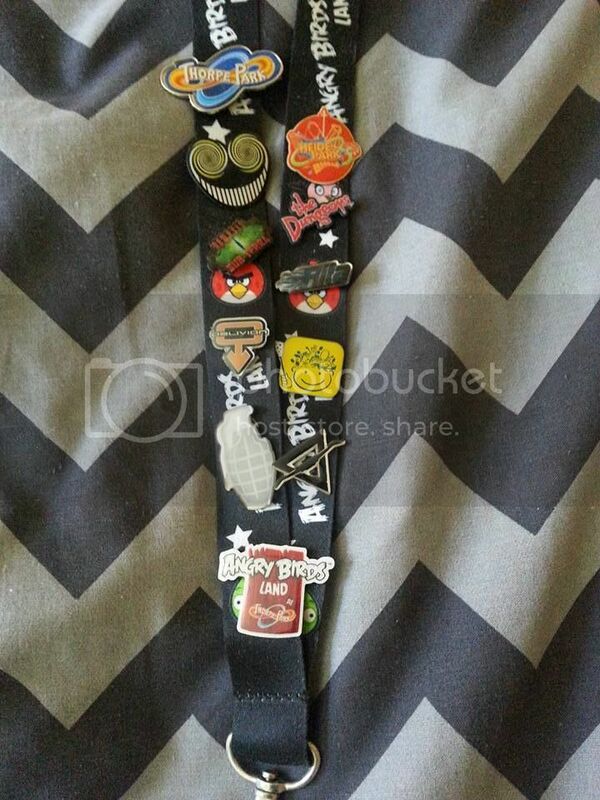 Lanyard from last year (now with the Thorpe pin on it because why not). This pin from getting a pass. Nice touch but yeah I don't vote fun so I blurred it on purpose. 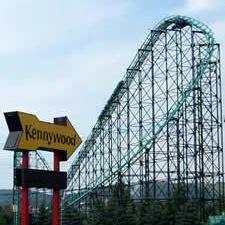 The new Towers set minus Smiler for now. And a lovely Disney World one. How would I get a Thorpe pin. Like the AB ones? Are they for sale? Do I trade? 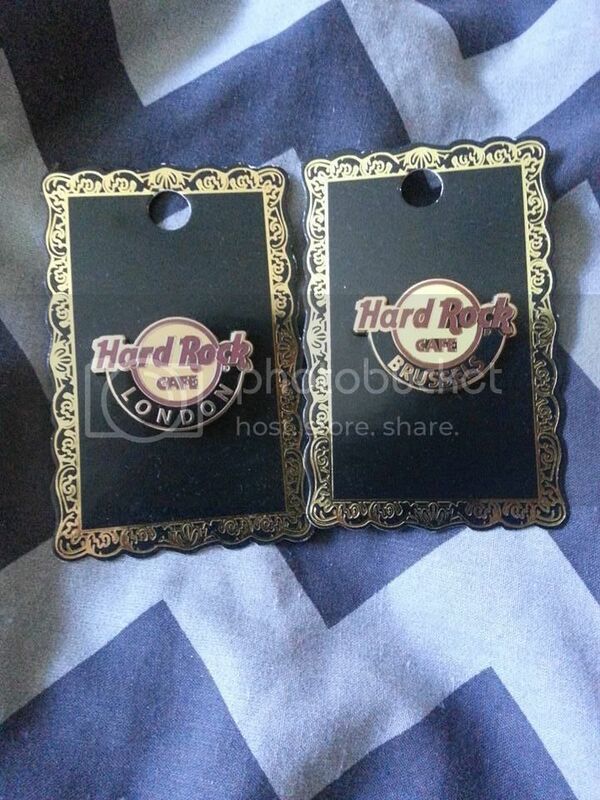 Pin badges are sold as merchandise. Angry bird one was the staff pin last year. It was never on sale. 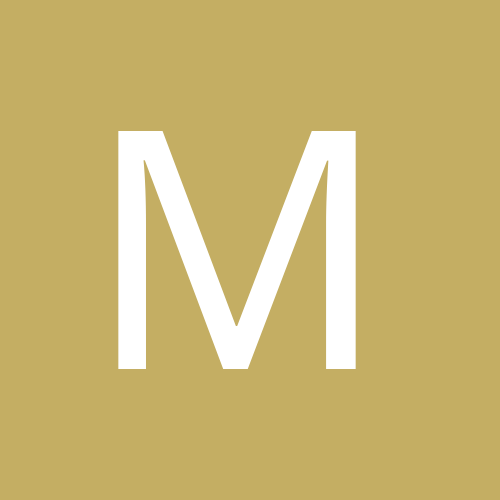 Merlin wise, my collection is not at all impressive as I pretty much have the bare minimum. My Smiler one is broken after I continuosly wore it to school (I tripped over a person and fell into a door, causing the pin on the back to fall off) so I kind of use it as a lucky charm...thing. I got the Tinkerbell ones in 2011 and 2012 (my two most recent trips) when I was obsessed with everything fairies *groans*. 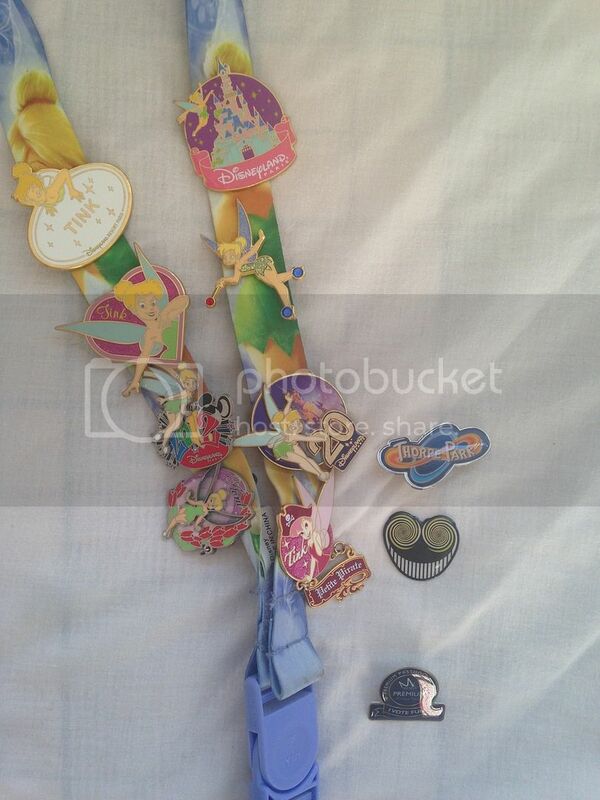 I now enjoy stabbing lanyard Tink's face with the pins on the back of the bages. 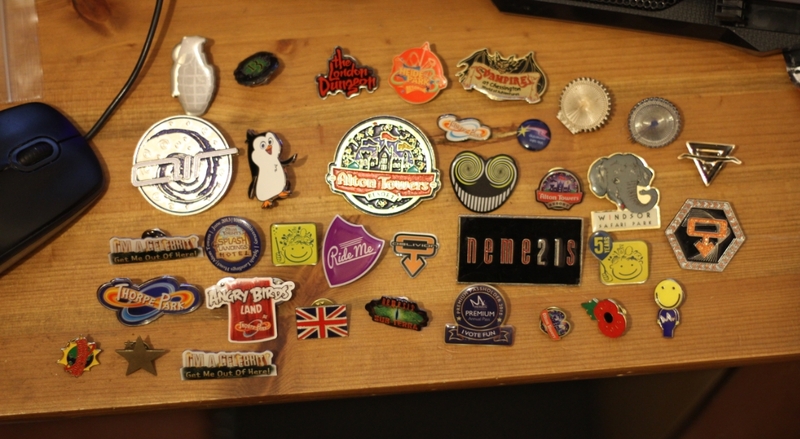 ^ I also have a lot of old Disneyland Paris badges! I think they're around 10 years old. Not too over excited about buying them now but keeping them for sentimental value is nice, they also look lovely on lanyards (as many of you have posted!) so I might have to make that a thing again. finally took a picture of my collection! I would kill for a new Vampire/Rita pin! 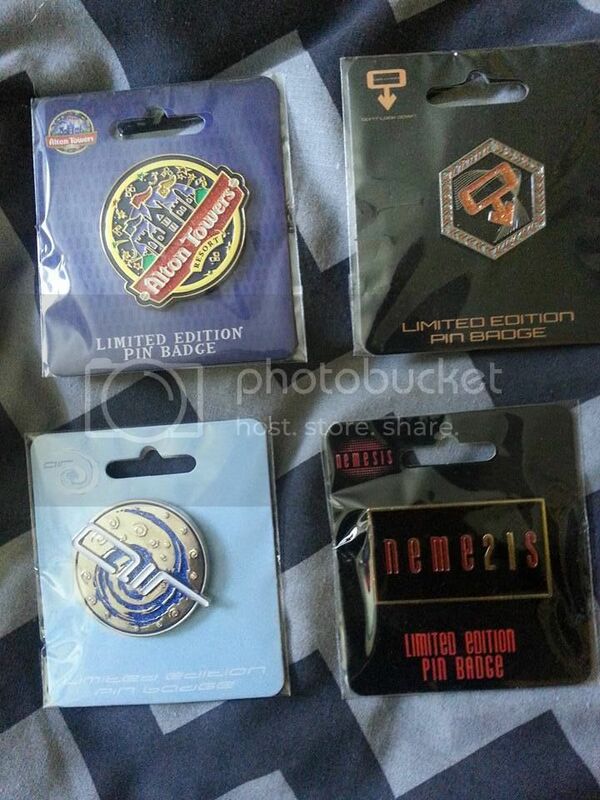 Hi there I'm after vampire XXI pin badge DRAGON FALLS pin badge and triangle swarm pin badge. I will pay cash for these pin badges as long as your not asking for loads of money I would pay upto £10.00 per badge so if you have any of the above let me know I would be willing to pay through paypal thx again. 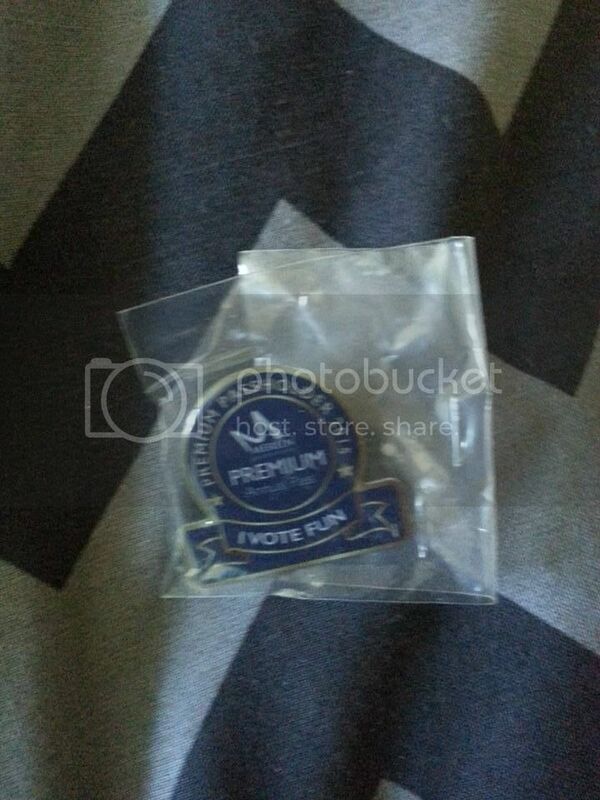 Thorpe have released new Pin badges by the looks of it. They've put up a photo on their Instagram page. They actually look great! I've collected quite a few over the past year or so! The new Towers ones for this year look nice - that Nemesis one last year was a bit crappy tbh I need to get some Chessie ones too, didn't get round to buying them last year Anyone know if they're the same this year (some of them last year were glow in the dark! )/if they've added any more? I've never really been hugely in to pin badges but recently decided to start a little collection - think I have about 10 at the moment. 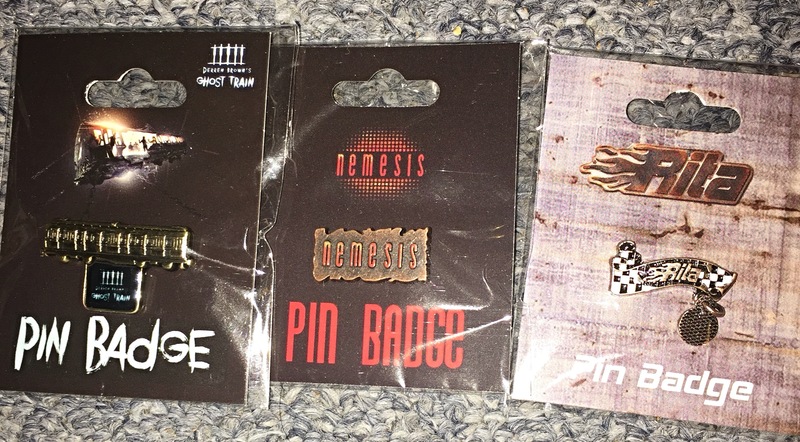 I'm not a fan of the really big ones so won't get all of them (plus I'm not made of money ) - and as much as I adore Saw: The Ride, the Billy pin badge freaks me out more than it should. 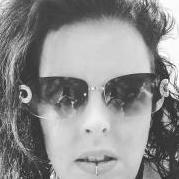 @wegloo - That 1990 Vampire badge is amazing! I am so disorganised and need to put mine on a lanyard or bag but here's a pic of 3 pins which I think are new this year? I guess it’s a natural evolution to pop badges.. Just the pins cost! 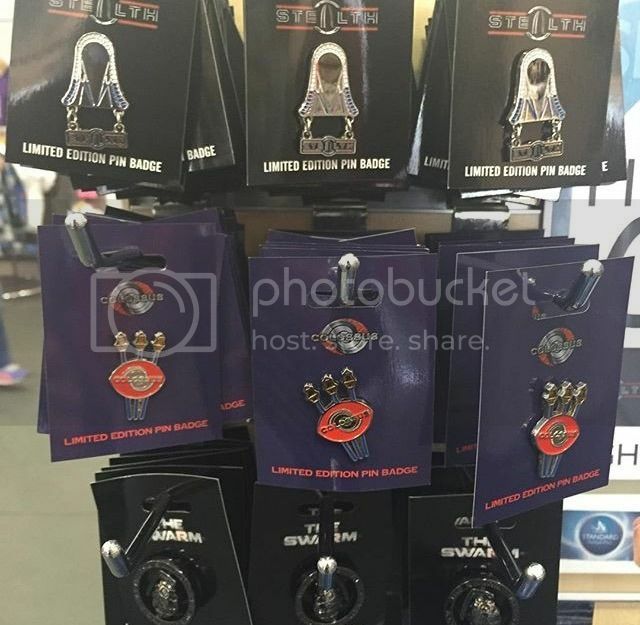 The pins merlin have released over the last year or so are going down well so will be interesting to see how this goes!